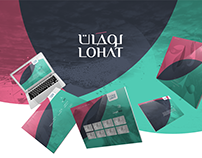 DO YOU LIKE TO SEE IT IN ACTION ?? 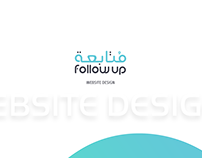 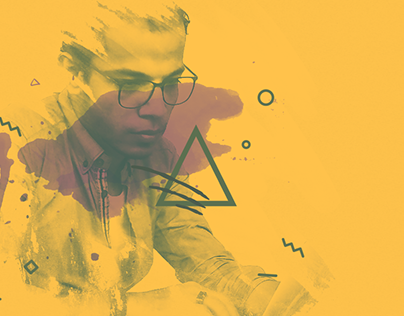 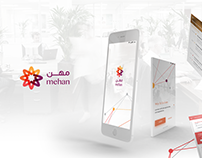 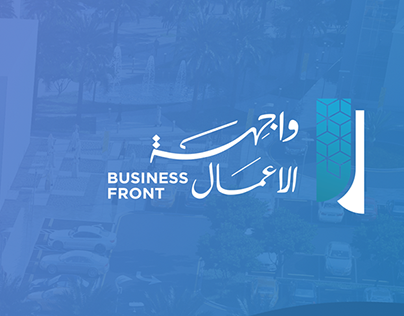 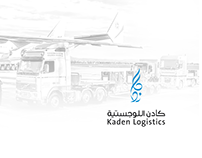 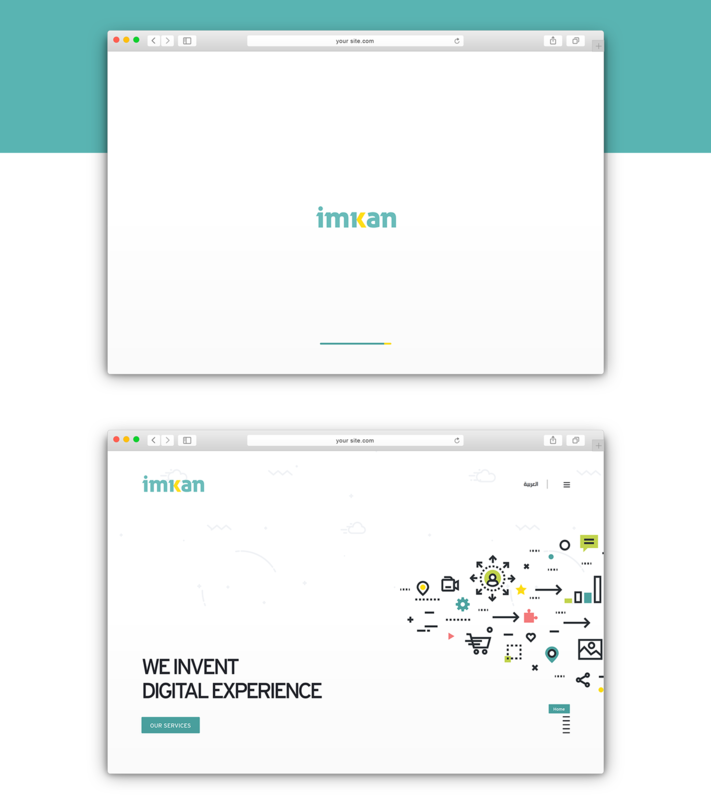 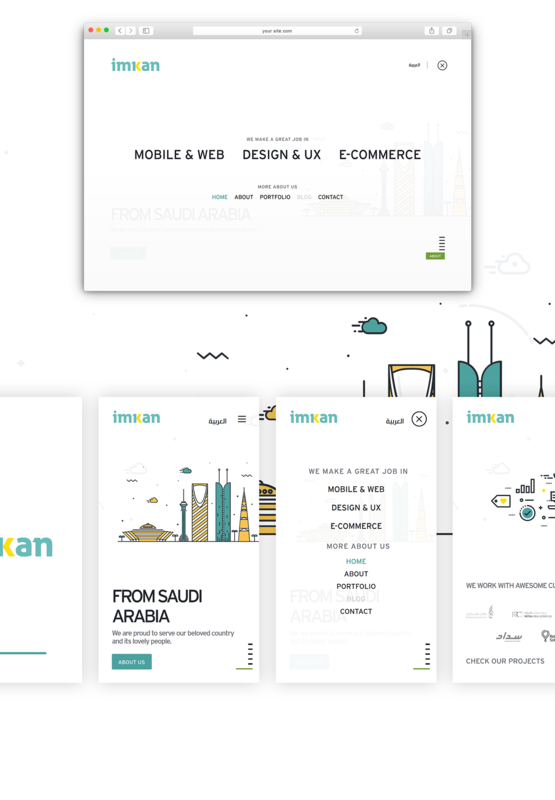 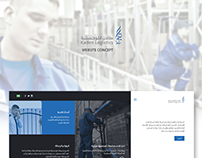 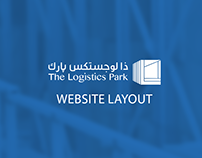 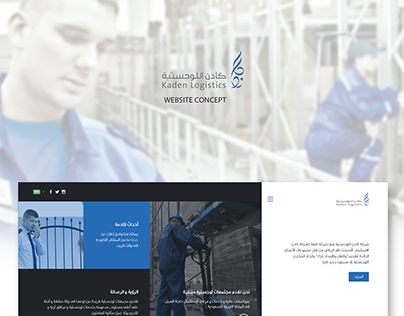 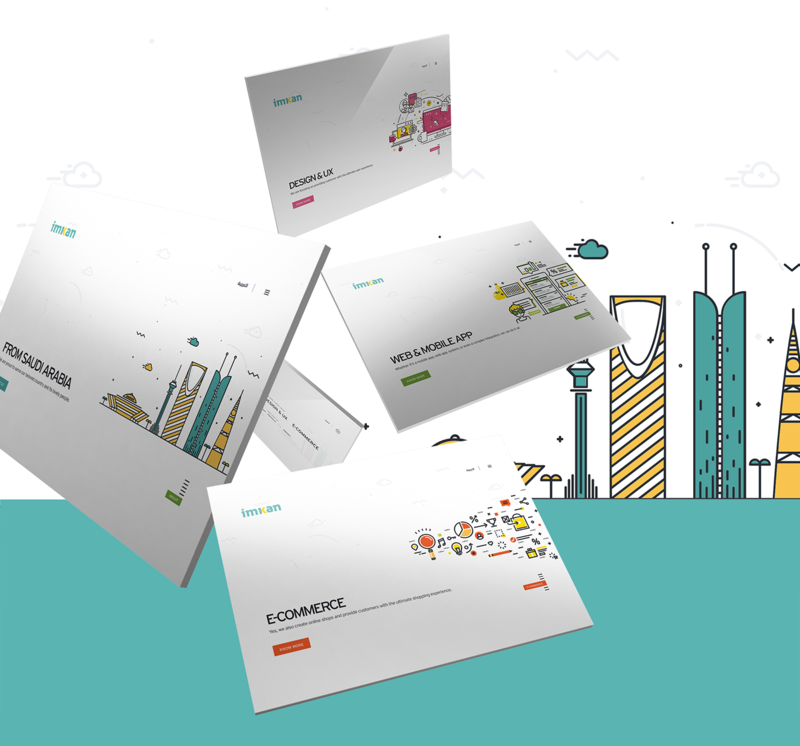 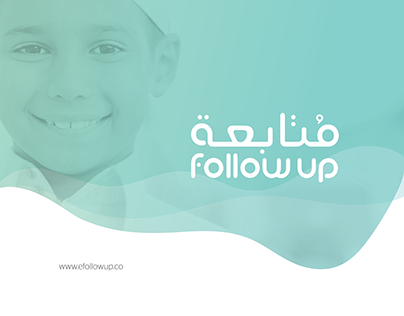 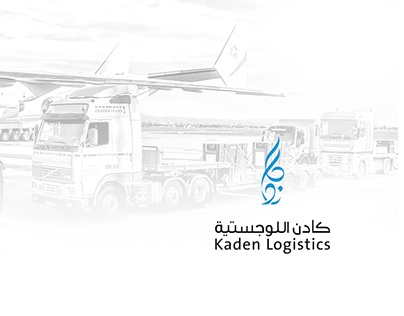 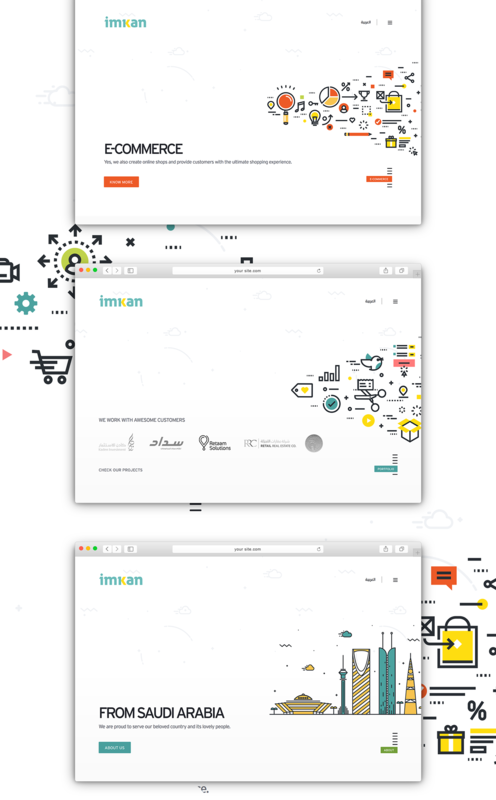 Imkan is a Digital Creative Services Provider in Saudi Arabia. 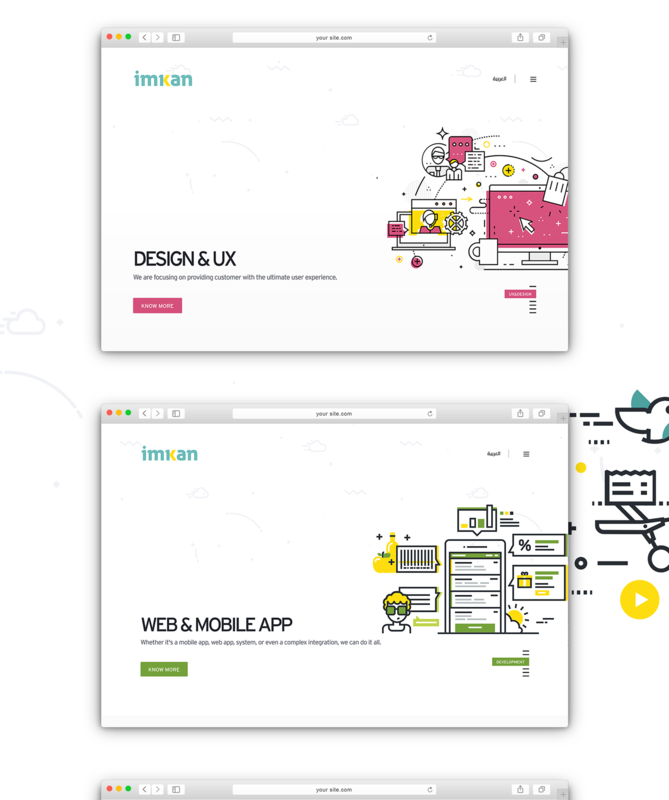 it work with mobile , web apps.